The 415 is not an upgraded version of the 400 model, of which there are now 700 all over the world. The 415 is a completely new and independent concept for a state-of-the-art, fast-cruising yacht with many surprising details and functions. 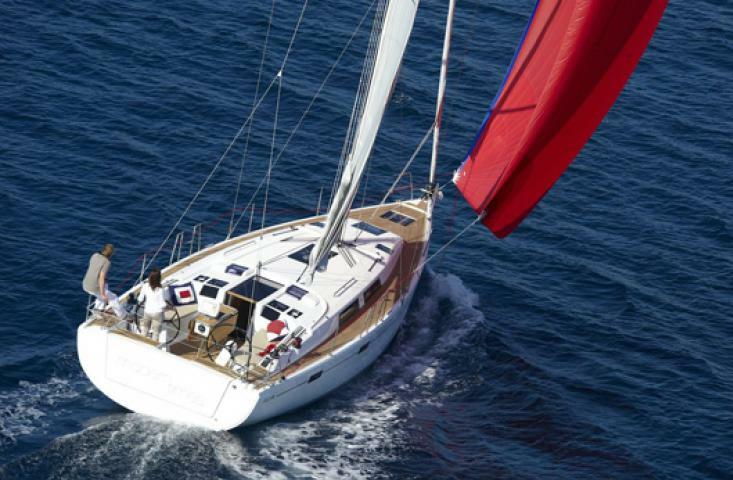 But of course, it is still a Hanse. 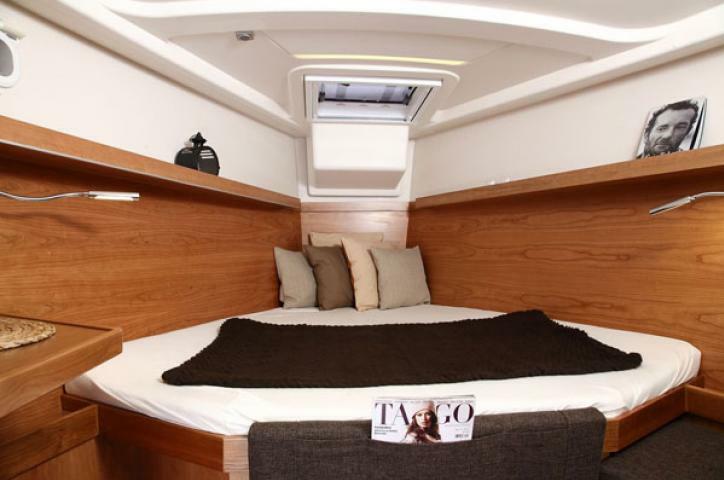 The design of the hull, broadening towards the stern, creates great stability. 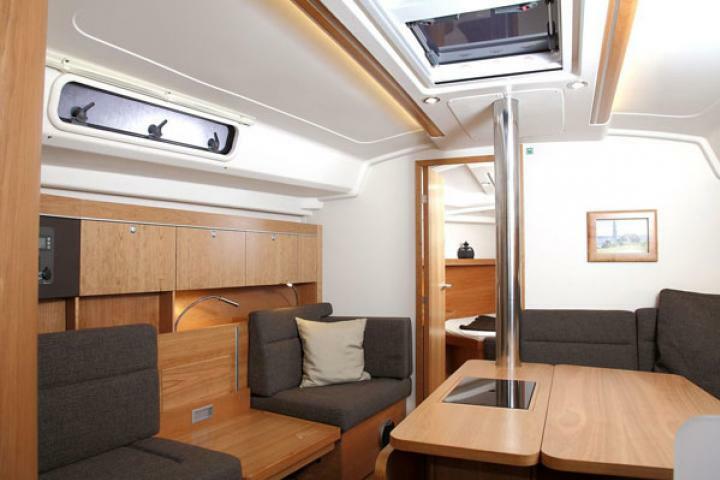 Just as importantly, it creates a wide, spacious and safe cockpit for crew and family, and enables the integration of a sturdy cockpit table as well as comfortable access. 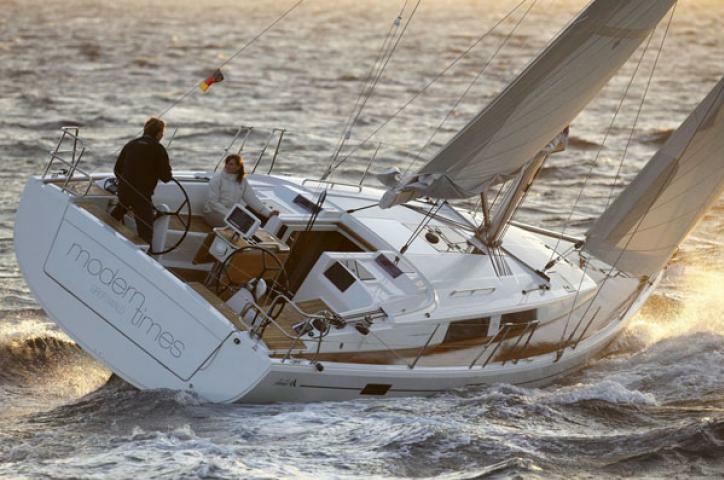 The flat coachroof in typical Hanse design is not just elegant, but also safe and effortless to walk on. 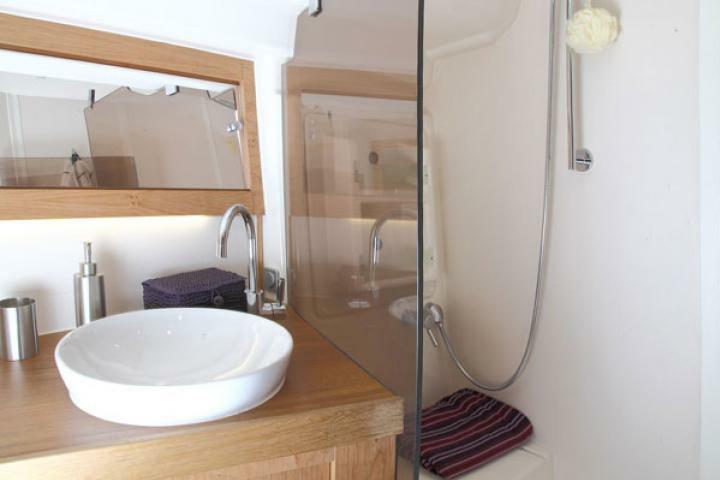 You can choose to have two or three cabins and the galley is extendable. 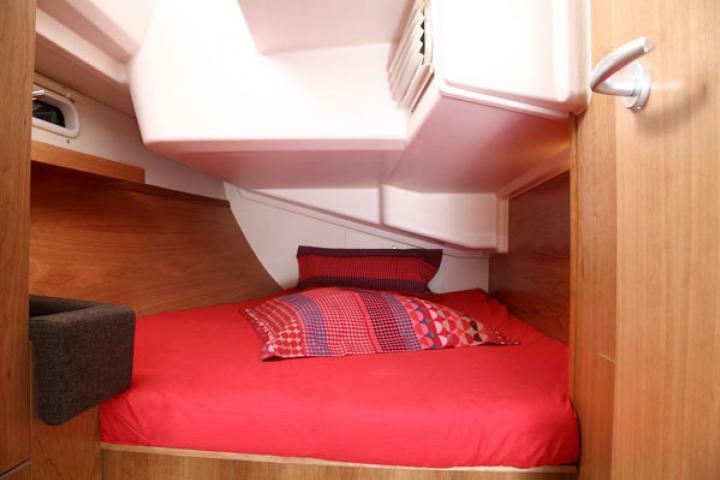 The owner’s cabin offers plenty of storage space, a large double bed and the option of an en suite head. 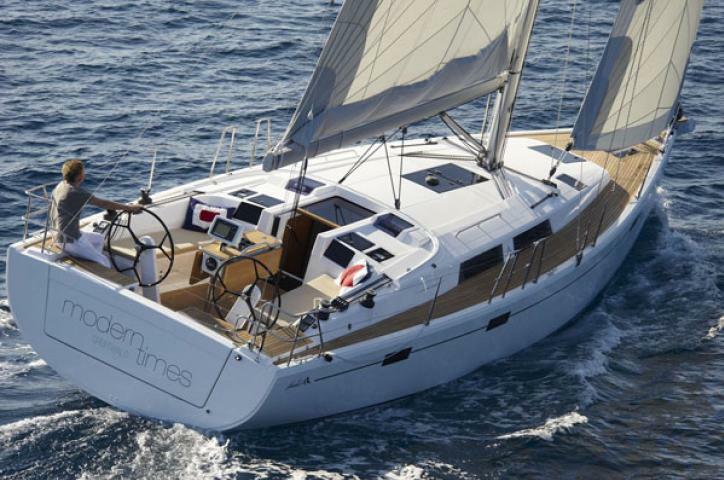 Many details, such as through-hull windows, flush portlights and the lighting and ventilation concept make this Hanse one of a kind.